This is a one-of-a-kind food truck. 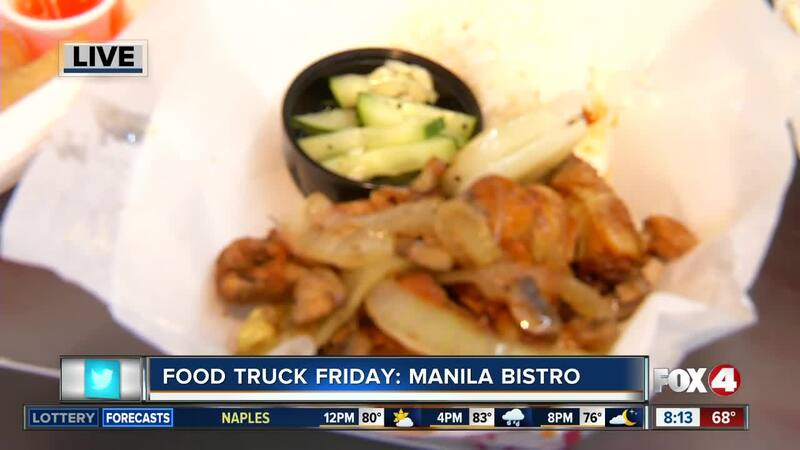 We got the chance to chat with Manila Bistro, a Filipino-based food truck. 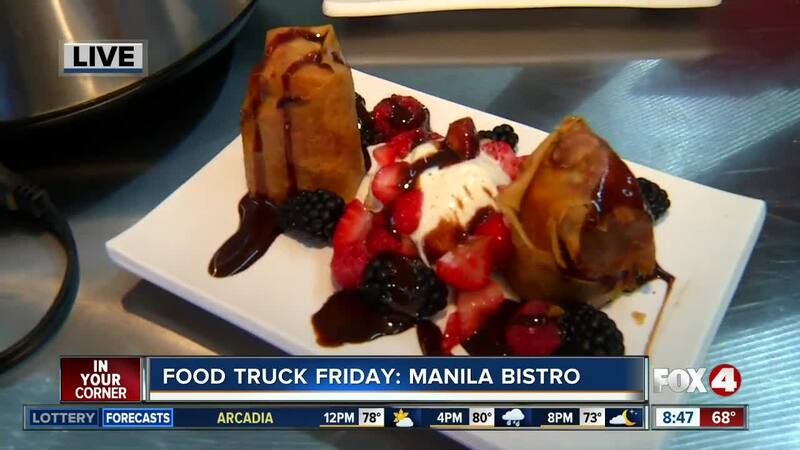 LEE COUNTY, Fla. —Manila Bistro specializes in Filipino cuisine. You can check out their food truck around Southwest Florida.